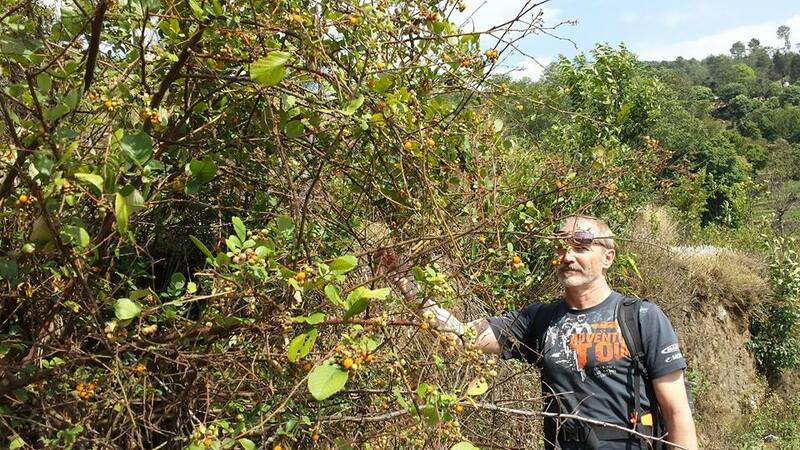 Chisapani hiking (a day hike) is one of the easy, short, and beautiful hiking for those who are bounded with limited time. This hiking is very popular with locals as well as with tourist. 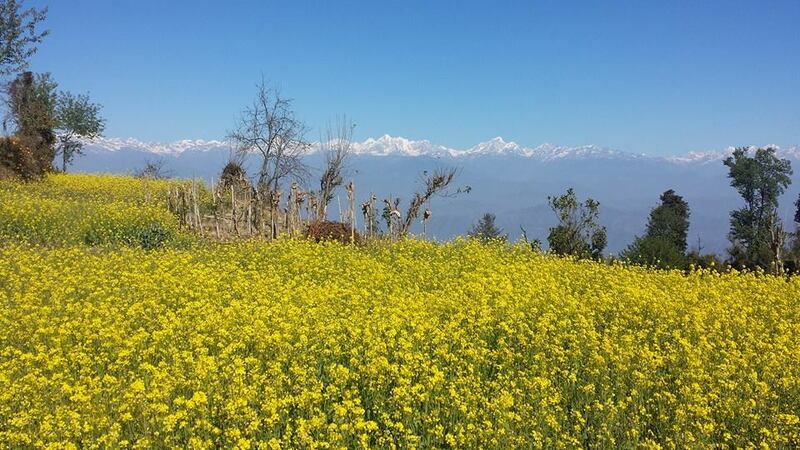 It gives you an opportunity to explore locality of Tamang people living on the edges of Kathmandu valley. 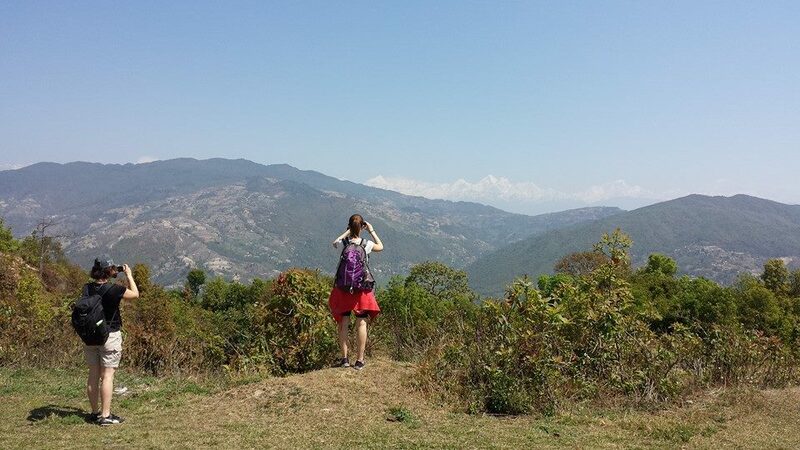 You can have a wonderful view of Kathmandu valley, beautiful hike passing through Shivapuri National park full of beautiful oak and rhododendron forest, green paddy fields, and mountains obviously. 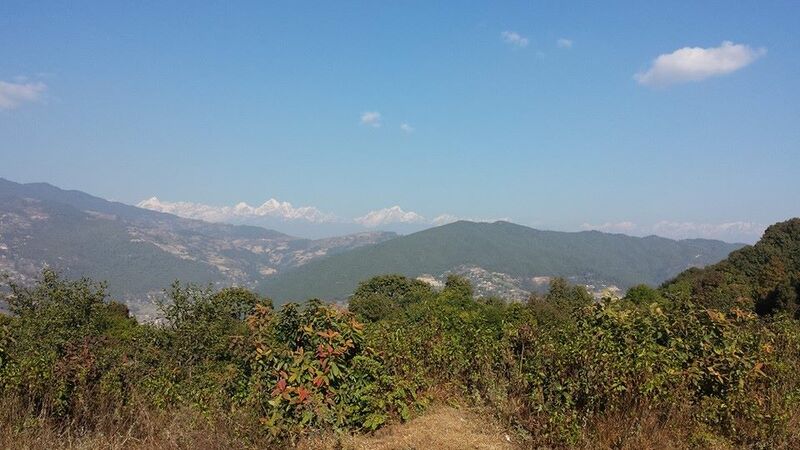 This hike starts with the drive from Kathmandu to Sundarijal about an hour by bus/car and hike to Chisapani for about four hours fleeting through beautiful Tamang villages and a spectacular mountain view as well as green forest of Shivapuri National Park. The hike gradually ascends upward as soon as we begin. 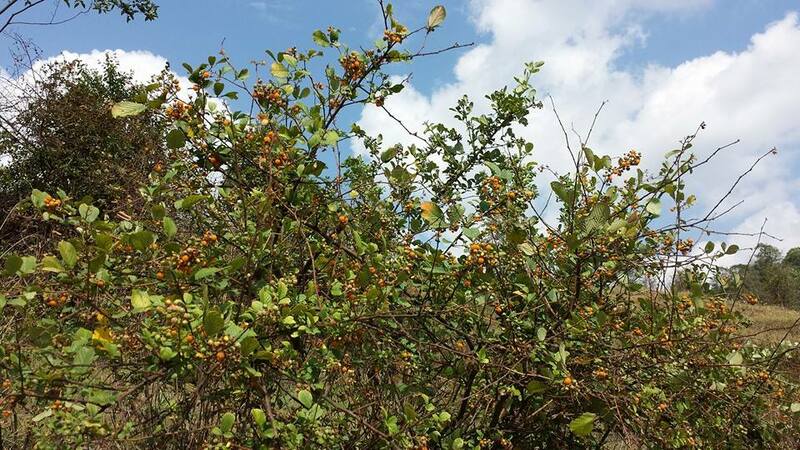 If you are lucky enough then you could spot an animals like deer, Wild boar, Leopard and many species of birds. Chisapani (2140m.) 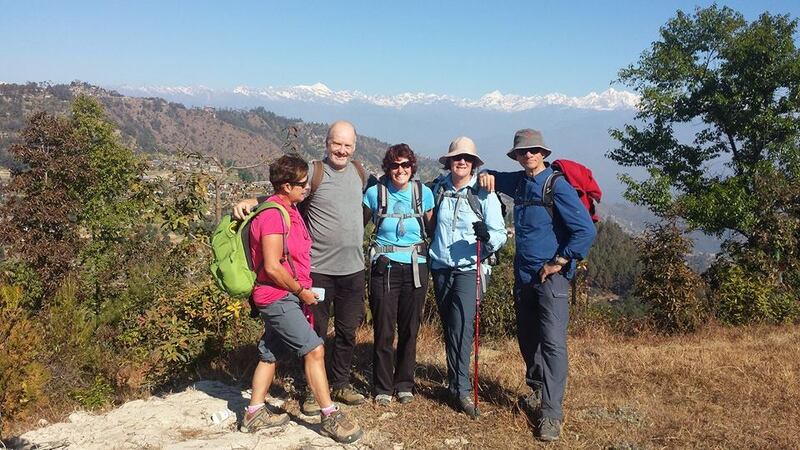 is also the route for Nagarkot, Langtang and Helambu Trek. 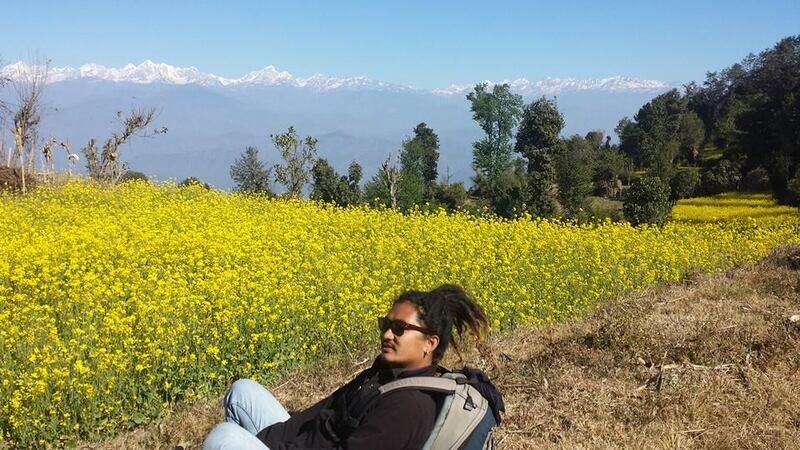 After reaching there, you can enjoy a panorama view of Gaurishankar, Ganesh Himal, Langtang Himal and various peaks. 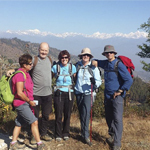 There are plenty of restaurant and lodges to cater the trekkers. After a lunch at Chisapani, one can slowly descend back to Kathmandu. Most of the track coming down is down hill and easy. 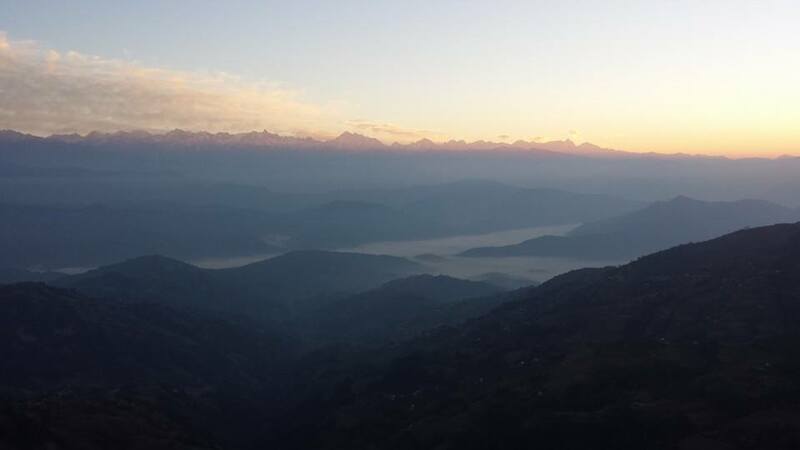 Drive to Sundarijal, hike to Chisapani and back- After the breakfast, we will leave at 8:00 am from Kathmandu and drive to Sundarijal which is an 30 minutes drive depending upon traffic. From Sundarijal, we will start hiking. After about 4 hours of hike gradually ascending upward through villlages and jungle, it will lead up Chisapani. At 1:00 pm we will have our lunch, explore the villages and afterwards descend down to Sundarijal. The car will pick us at Sundarijal and we will drive back to your hotel.